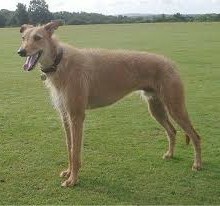 The Lurcher is not a recognised breed but a mixture of breeds. Typically a Lurcher is a combination of a sighthound (often a Greyhound) and another type of working dog, thereby creating a dog with a combination of speed and intelligence. 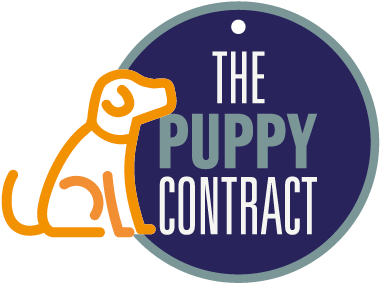 All sorts of combinations are possible in creating a Lurcher: Salukis, Whippets, Border Collies, Retrievers, and different types of Terrier. 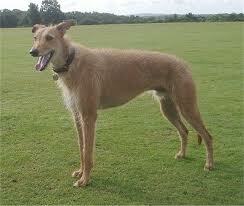 The Lurcher’s coat will vary depending on the parent breeds. He was once known as something of an outlaw or poacher’s dog but nowadays lives mostly as a companion dog. It is essential that a Lurcher is allowed to run free and ideally should be given frequent opportunities for high energy runs. He is not suited to town life. Typically he is a loveable rogue, smart, sensitive and loving. 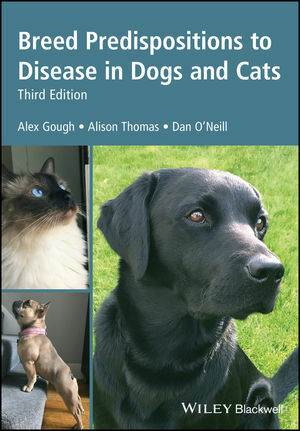 Gastric dilation and volvulus (GDV) (Bloat/Torsion) Associated with deep chested breeds. Ivermectin sensitivity (MDR1) (Lurchers with Collie ancestry).